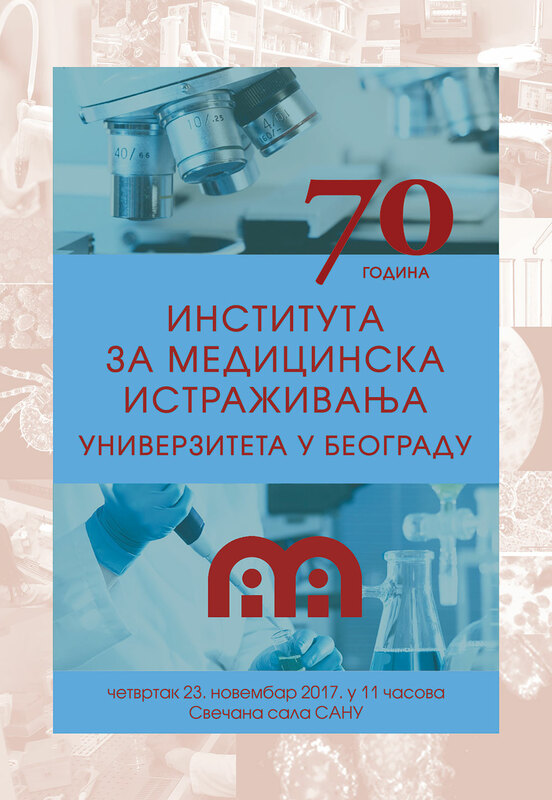 Institute for Medical Research is a leading national scientific institute in the field of biomedical sciences established in 1947 by the Serbian Academy of Science with a mission to contribute to human health trough high quality scientific research. 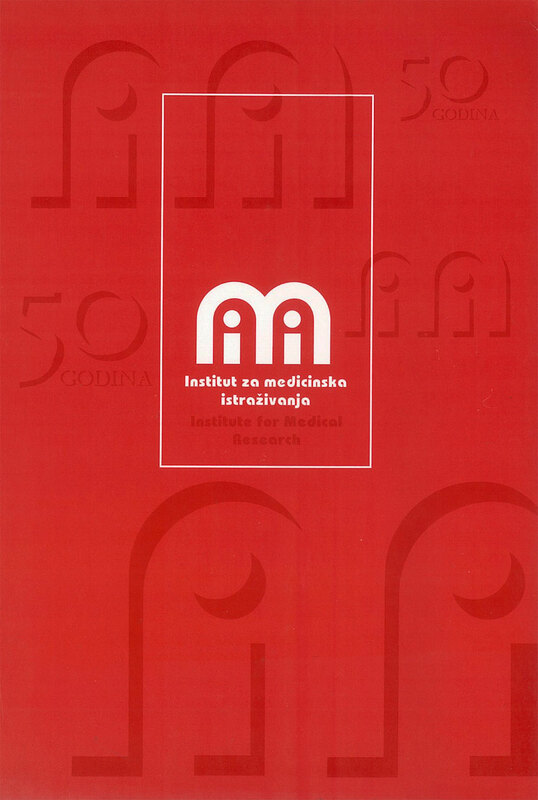 Applied research is carried out in close collaboration with clinical centers and other healthcare institutions in Serbia. In addition, for the benefit of the national health-care system, the Institute exclusively performs certain highly specialized diagnostic analyses. Конкурс за стипендије Владе Француске за 2018-2019. Уживајте од 16. марта 2018. U ŽELJI DA UNAPREDI SARADNJU IZMEĐU FRANCUSKE I SRBIJE I DA PODSTAKNE MOBILNOST STUDENATA, FRANCUSKI INSTITUT U SRBIJI SVAKE GODINE DODELJUJE STIPENDIJE STUDENTIMA IZ SRBIJE KOJI ŽELE DA NASTAVE ŠKOLOVANJE U FRANCUSKOJ ZA NIVO MASTER II I DOKTORATE. STIPENDIJE POKRITVAJU TROŠKOVE ŠKOLARINE, ŽIVOTA U FRANCUSKOJ, KAO I SOCIJALNOG OSIGURANJA. Svake godine oko pedeset studenata iskoristi ovu finansijsku podršku Vlade Francuske za studije u nekoj od 3500 visokoškolskih ustanova u Francuskoj. Свечана академија поводом 70. година оснивања Института за медицинска истраживања биће одржана 23.11.2017. године са почетком у 11 часова у свечаној сали САНУ. © Institute for Medical Research 2017.